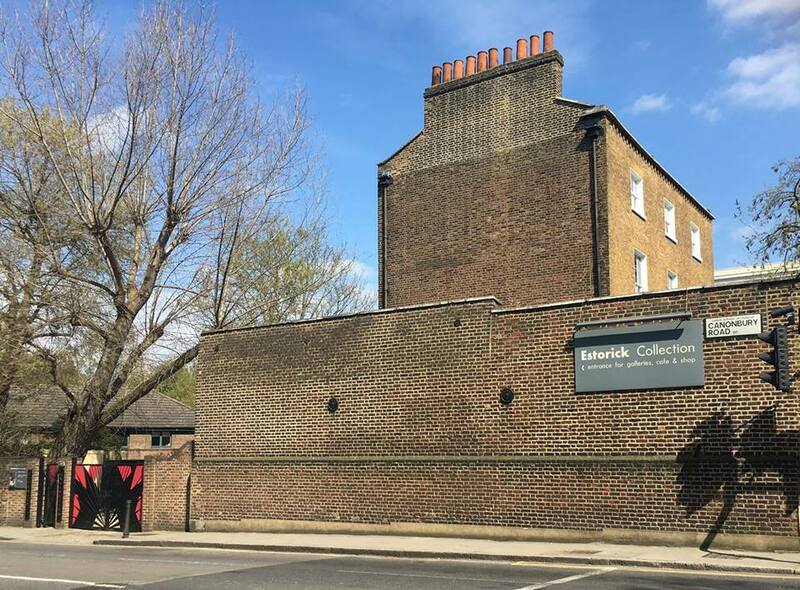 The Estorick Collection of Modern Italian Art opened in London in 1998. A Grade II listed Georgian town house, it was originally restored with support from the Heritage Lottery Fund. Further recent renovations have opened up the space of the ground-floor entranceway, bookshop and café, while its six galleries and art library have also been fully upgraded. 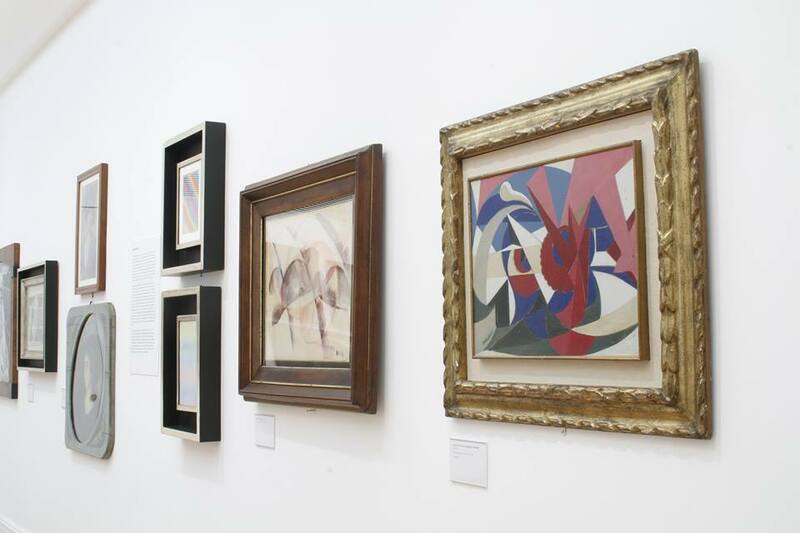 The Collection is known internationally for its core of Futurist works, as well as figurative art and sculpture dating from 1890 to the 1950s. 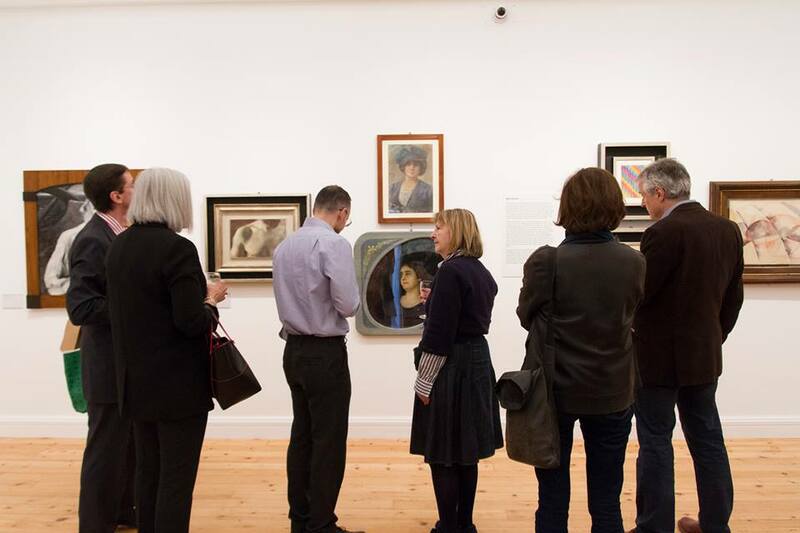 The exhibition programme continues to address artists, movements, and questions in ways that change our understanding of Italian art and culture.